It rhymes with banana. I was raised on a farm in small town Nebraska, went to college in Omaha, lived in KC for seven years. Now I'm in Seattle, a city after my own heart. This site chronicles my creations - mostly knitting, but some quilting, cooking and other stuff. Basically, this is the sliver of my life where I'm working hardest to be my Grandma. Beyond that, I'm raising a charming son with a handsome fella, and we have a disgruntled dachshund as a roommate. You can email me at shana.nicole@gmail.com, but please note that I am unable to provide support on free patterns. You may find it helpful to ask at Ravelry.com or at your local yarn shop. 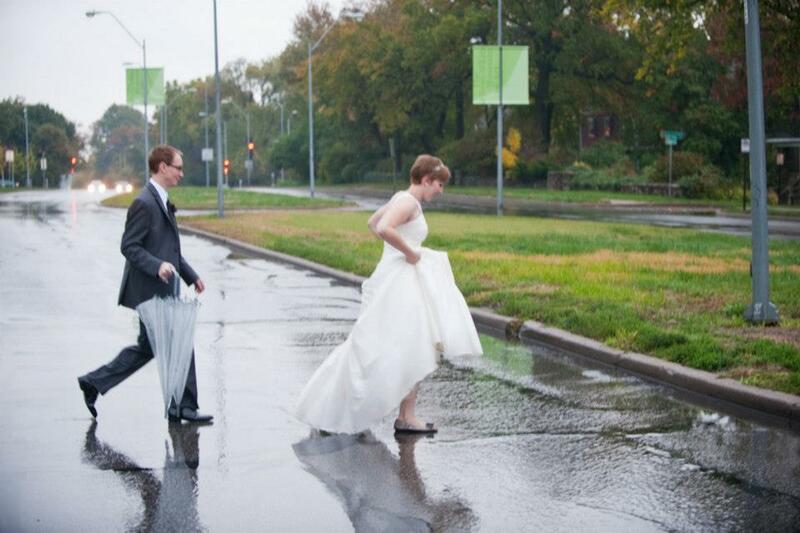 It poured on our wedding day.